Visiting a museum is officially good for you. Contemporary research has confirmed our suspicions by suggesting that museum collections have restorative and therapeutic qualities, enhancing people’s mental and physical wellbeing. With this in mind, The Beaney has developed an award-winning health and wellbeing programme, which uses its unique building and collections to create a ‘tonic’ to enhance a visitor’s experience. This innovative programme has led to The Beaney becoming a pioneering happiness hub within the district. Joining a community of UK museums, The Beaney is part of the Happy Museum, a national initiative funded by Arts Council and The Paul Hamlyn Foundation, who are committed to supporting wellbeing and a sustainable society. In 2013 a Happy Museum project transformed The Front Room into a life-size Paper Apothecary, created from recycled paper and card by a local arts organisation Animate Arts. During its run, over 200 school pupils, young people, community groups and members of The Beaney Team became ‘Happiness Investigators’, whose mission it was to explore and investigate the building to discover what makes people happy at the Beaney. Their findings were made into ‘cultural treatments’ which were dispensed by a resident ‘chemist’ and designed to make people feel happier. Over 6,500 people engaged with the apothecary and 96% reported feeling happier afterwards. The legacy of this project was that health and wellbeing is now embedded into The Beaney ethos and programme. How old do you feel today, and how old are you really? How old is the oldest person you know and the youngest person? Does visiting the Beaney make you feel younger? The exhibition by the art therapy group Canterbury Art Studio, Every Picture Tells a Story, included feedback cards inviting visitors to think about how much we value our contact with art – the exhibitors found their creative time at The Beaney raised their sense of self-worth, so we asked visitors whether visiting the Beaney raised their spirits! For our HLF-RNIB project exhibition by people with sight loss, inspired by buildings and collections at The Beaney and Cathedral, Sensing Culture: The Mark of the Maker: we asked visitors if they had 20:20 vision and (if they wore glasses or contacts) what the world looked like without them, and whether the exhibition make them think about sight. 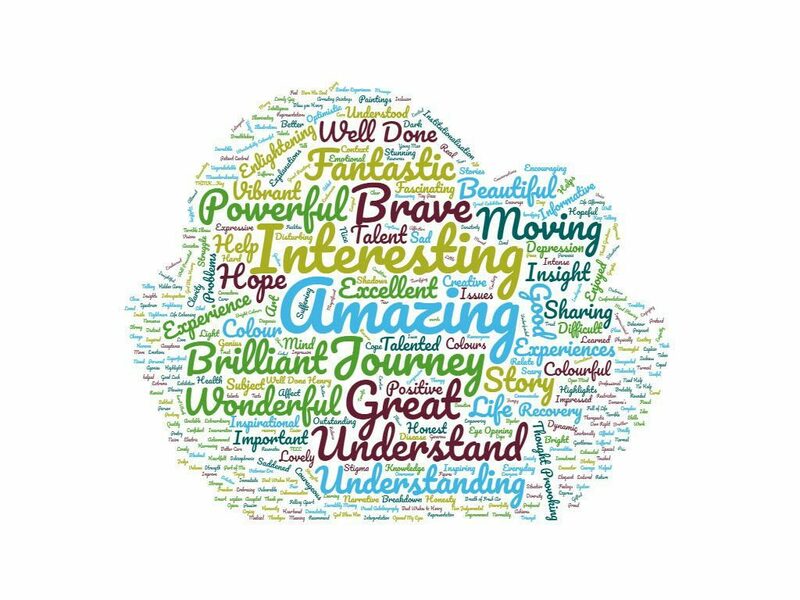 For the exhibition Henry’s Demons, which documented Henry Cockburn’s journey through schizophrenia to recovery, we asked visitors whether we understand mental health, and as a result of visiting the exhibition, did they have a better understanding of schizophrenia and mental health issues? The Power Of The Object Group – Join now! 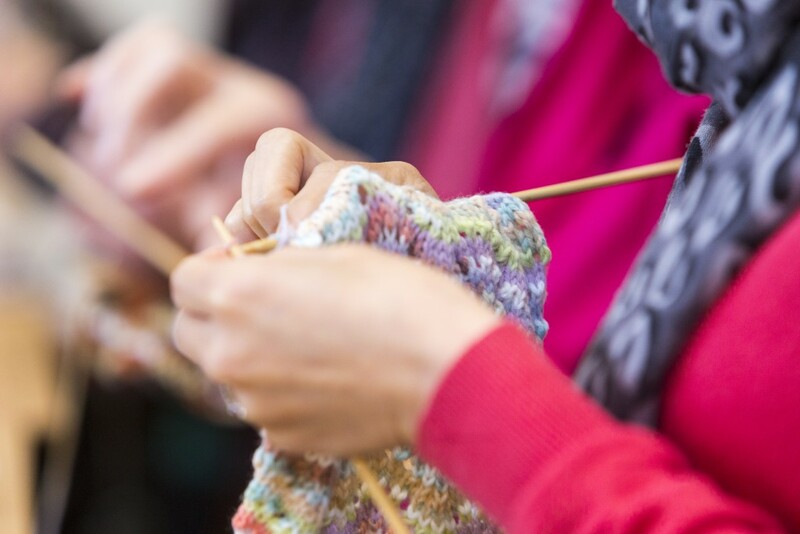 People affected by dementia or social isolation (and their companions) are welcome to join the Beaney Power Of The Object Group for themed sessions with object handling, gallery visits and cups of tea! A great chance to get close to the museum collections and to socialise. Sessions are free and take place at the Beaney on the last Friday of every month. E-mail manda.gifford@canterbury.gov.uk for further information. We regularly host Beaney Sounds, music for wellbeing sessions, including groups such as Skylarks (Singing to Beat Parkinson’s) and Monday Music – Singing for Wellbeing. 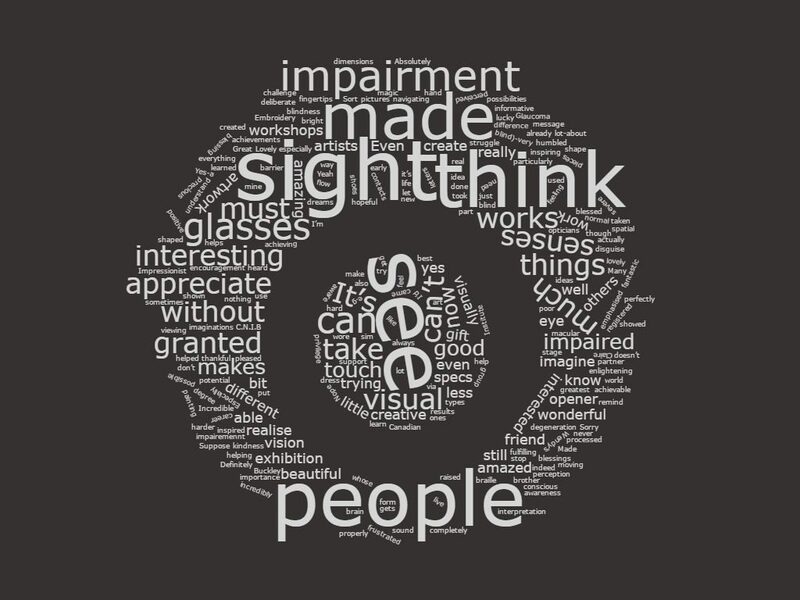 The Beaney is part of an HLF-funded RNIB project Sensing Culture (also happening in Oxford, Portsmouth and Brighton), to improve the museum and gallery experience for visually impaired visitors. In 2016 the Beaney ran textile and mixed-media artist-led workshops with blind and partially sighted people creating work inspired by the buildings and collections at the Cathedral and the Beaney, culminating in an exhibition Sensing Culture – The Mark of the Maker (also the name of one of our favourite museum object handling sessions!). 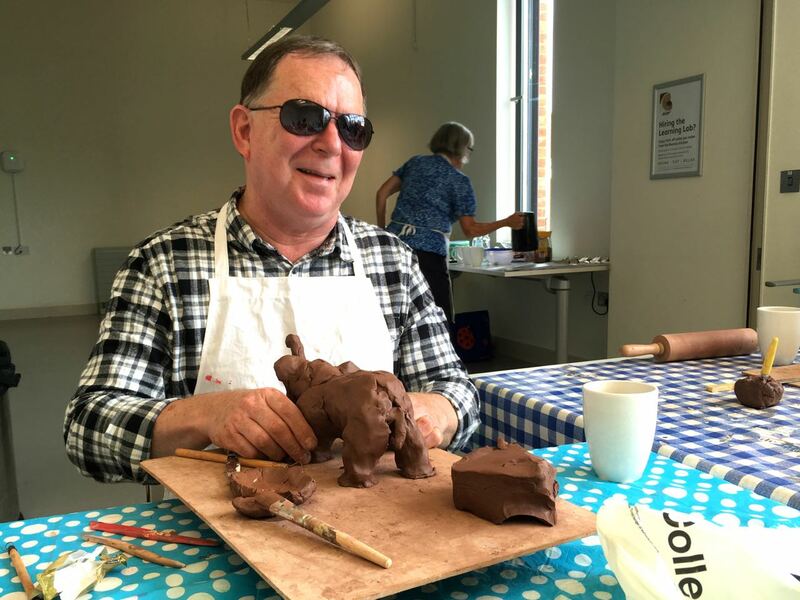 We have developed valued partnerships with institutions working in the area of Museums and Arts on Prescription, including Canterbury Christ Church University, the University of Kent, University College London, Age UK, the NHS and the RNIB. 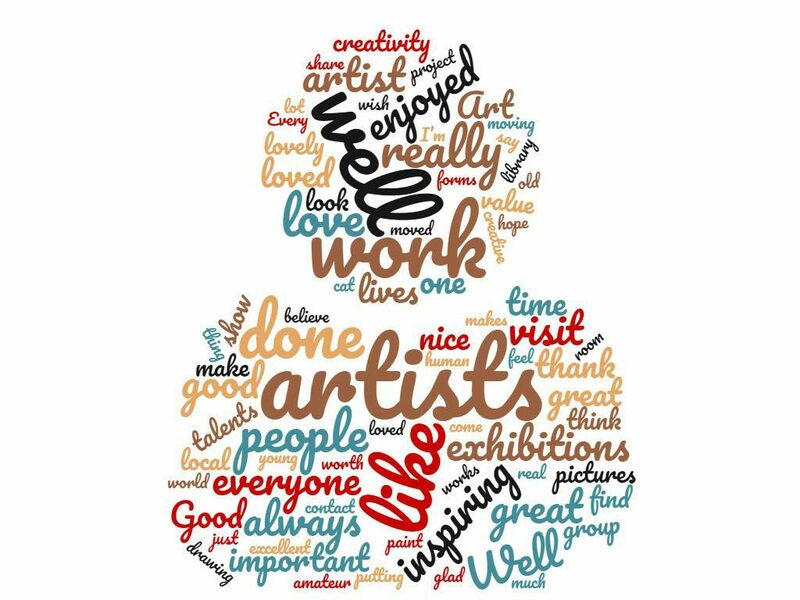 Our long-term aim is to engage people from all walks of life, ensuring they feel welcomed at the Beaney and keen to return. Many projects culminate in exhibitions in our Front Room gallery – a chance to celebrate the work of participants and showcase it in a busy High Street location.